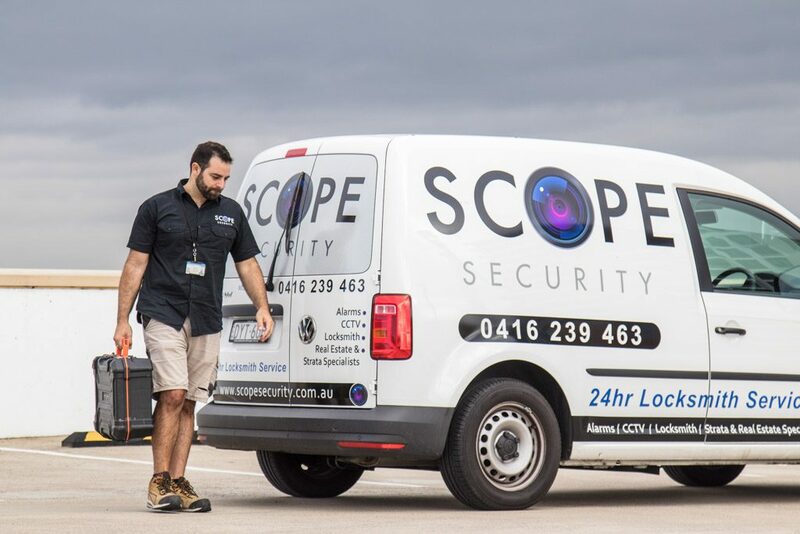 The information accessible on this Website (“Site”) is provided by Scope Security Pty Ltd (“Scope”). 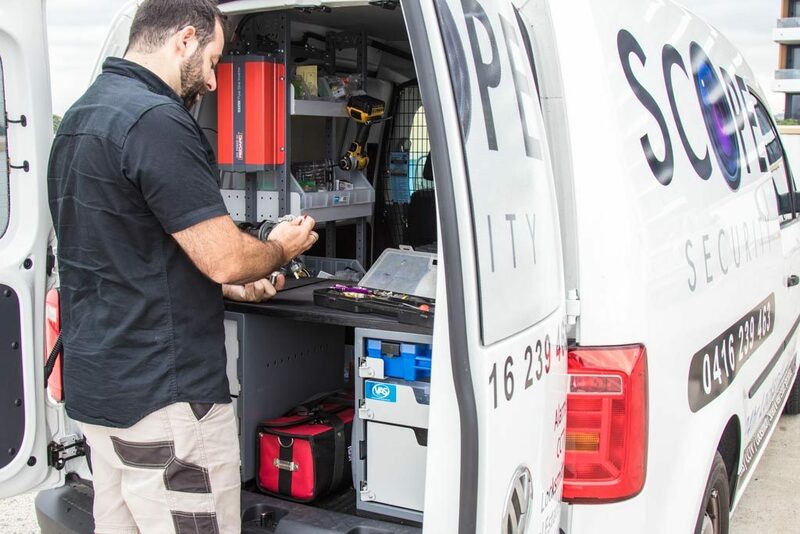 The general information of interest is not intended to replace or substitute for any professional consultation services with a Scope representative for respective commercial or residential services. Scope accepts no responsibility for reliance on any information or its use by any person whatsoever contrary to the above. The statements and opinions referred to in this Site are given in good faith. The information contained on this Site is provided “as is” without warranties of any kind, express or implied, including accuracy, timeliness and completeness. 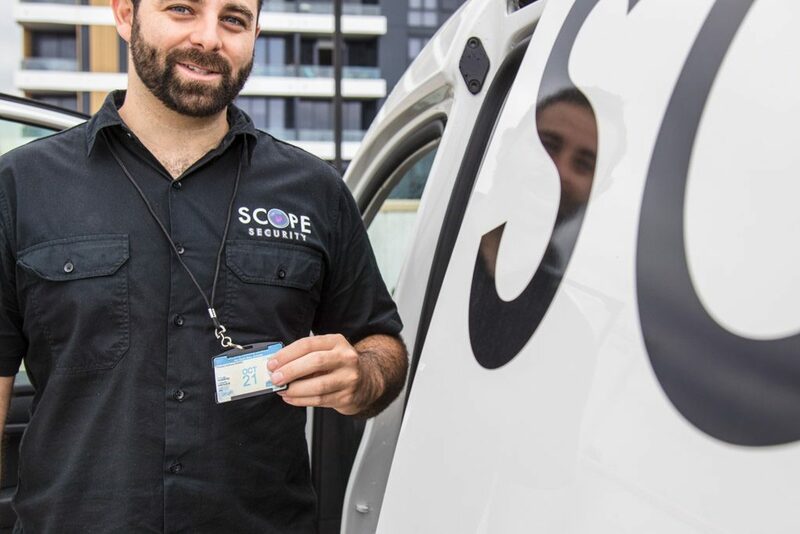 Based on the fundamental universal condition of the electronic communication process, Scope does not guarantee or warrant the Site will be uninterrupted, without delay, error-free, omission-free, or free of viruses. In no event shall Scope, its managing directors, principals, agents or employees be liable for any direct, indirect, incidental, punitive, consequential or other damages whatsoever (including but not limited to, liability for loss of use, data or profits) arising out of or in connection with the Site, any content on or accessed by use of the Site, or any copying, display or other use hereof. Any third-party links are provided as a convenience to our Site viewers. Scope is not responsible for any external site or their content and reserves the right to request removal of any link to our Website. 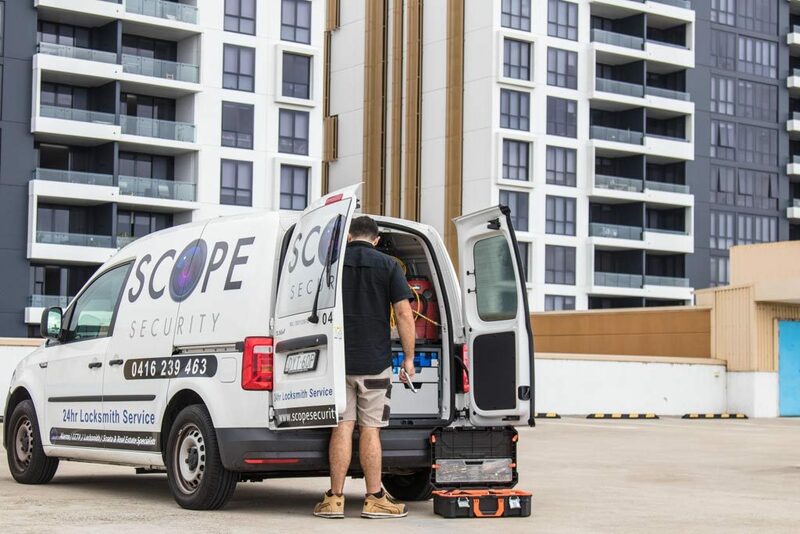 If you have any queries or comments about our web site legal disclaimer, please contact us directly at info@scopesecurity.com.au and indicate in the subject “Online Legal Disclaimer Enquiry”.